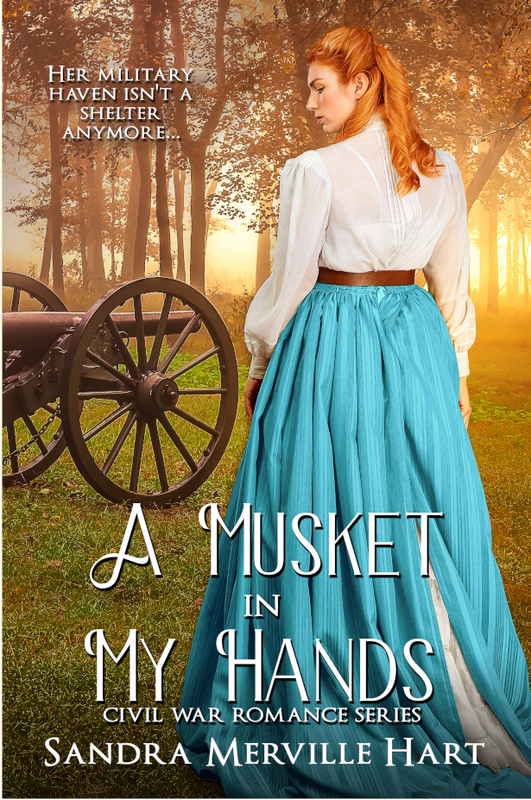 Sandra is thrilled that her historical romance novella, Surprised by Love, is part of From the Lake to the River. 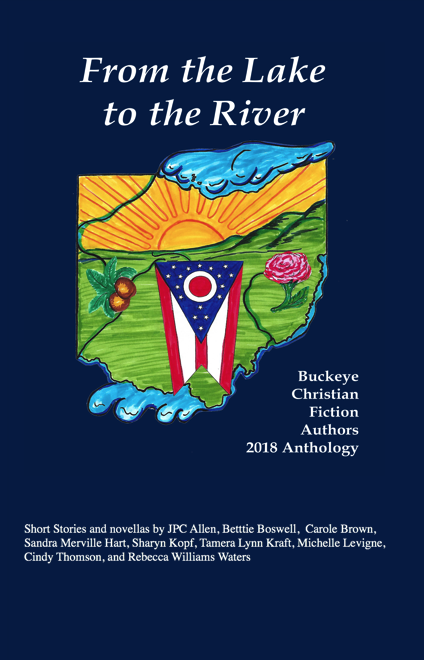 This anthology of short stories and novellas set in Ohio locations have been written by Ohio writers! Published by Mt. 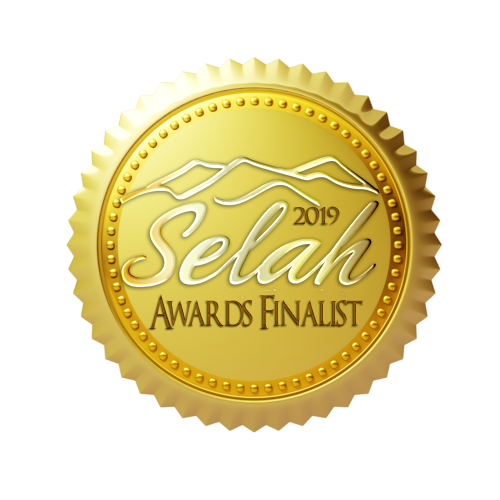 Zion Ridge Press, it released on September 1, 2018. 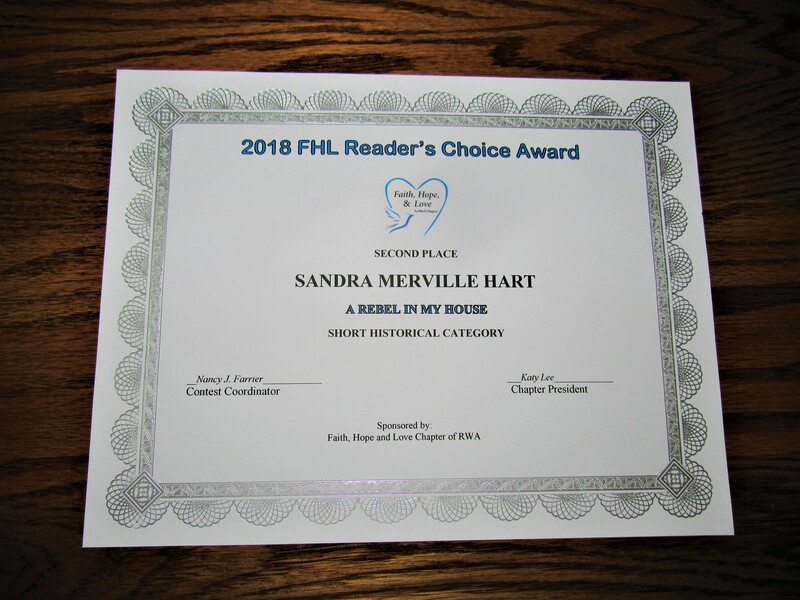 Sandra’s novella in the collection, Surprised by Love, is set during the tragic 1913 Great Miami River Flood in Troy, Ohio. 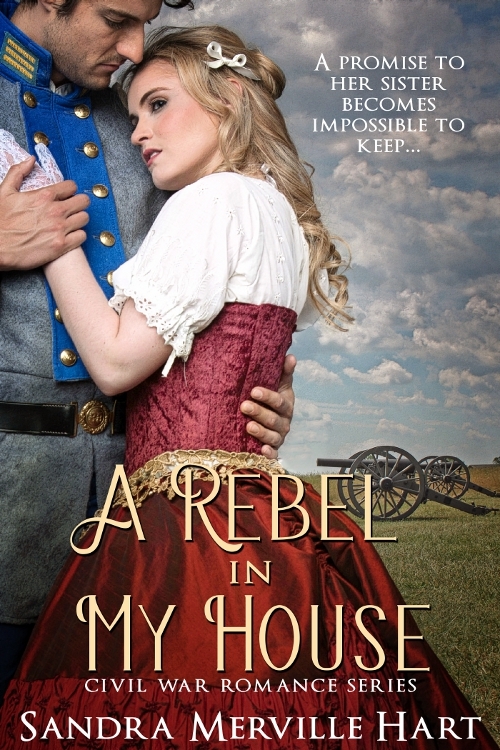 Sandra’s novel, A Rebel in My House, is a Civil War romance set in Gettysburg during the famous 1863 battle. 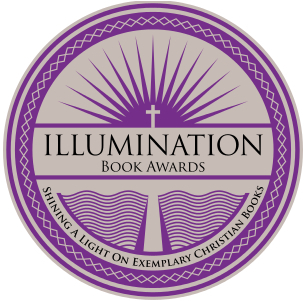 This novel was awarded 2018 Illumination Silver Award and 2nd place in 2018 Finalist Faith Hope & Love Reader’s Choice Award! Narrator Tom Campbell does an excellent job narrating the Audiobook ! 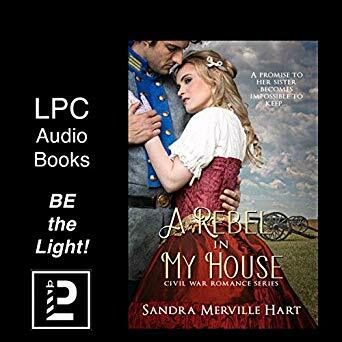 Now available in audiobook!!! 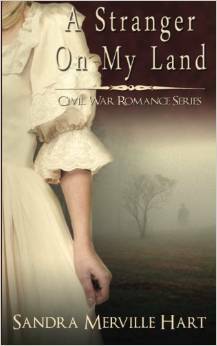 Narrator Robin Jasper does an excellent job captivating and holding her listener’s interest. Available on Amazon!